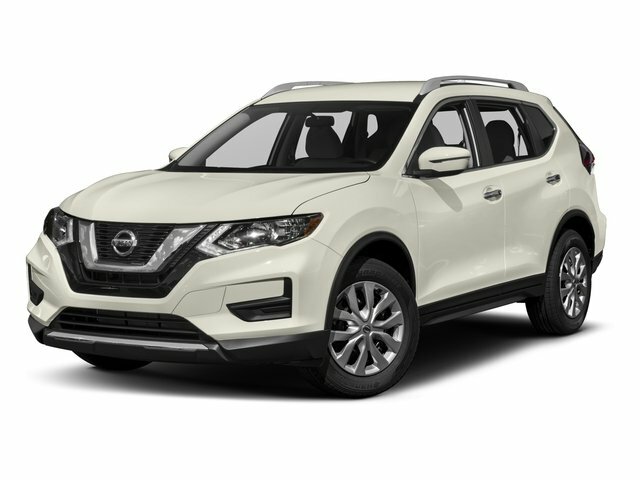 Description Nissan Rogue SV 2018 NISSAN CERTIFIED 7 YEAR 100 THOUSAND MILE WARRANTY, AWD, HEATED SEATS, 1 OWNER, CLEAN CARFAX, BLUETOOTH, BACK UP CAMERA, USB/AUX, SMART KEY, REMOTE START, ALLOY WHEELS. The Ganley Nissan Difference!! Our Customers Recieve: Free Service Rentals, Free Service Valet and Free Car Washes! Call our team at 440-449-9500 with any questions! We do everything we can to ensure that the prices on our website are correct. However, if some information or pricing is missing or inaccurate, it is solely unintentional. Upon discovery of such an error, we will correct it promptly. If the error is in pricing, we will not be bound to honor it. $250.00 dealer doc fee not included in price.